A strong phone from Sony with excellent innovation in the screen. However, it all depends on how much this monster of a phone will cost, and whether the streamed 4K footage actually looks good on here at all. The Sony Xperia XZ Premium Mobile Phone was added to the Mobile Cell Phones category in July 2018. 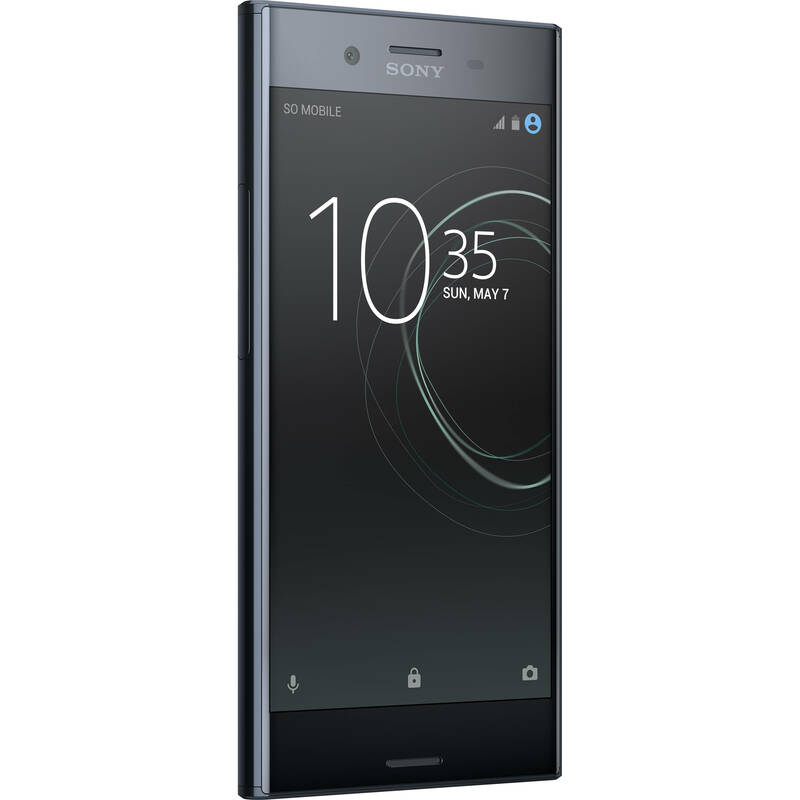 The lowest price GetPrice has found for the Sony Xperia XZ Premium Mobile Phone in Australia is $580.00 from think of us. Other merchants who stock it are think of us, MobileCiti Online, Allphones Online, Becextech, Amazon AU.